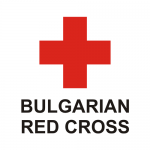 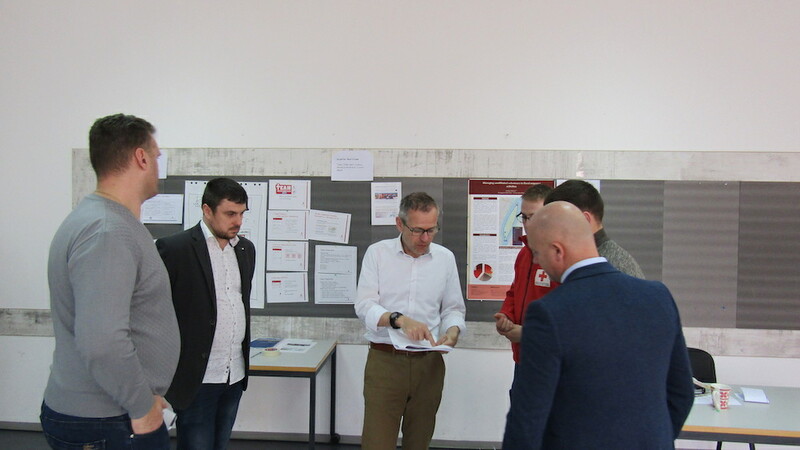 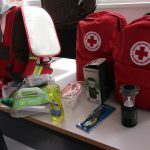 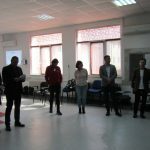 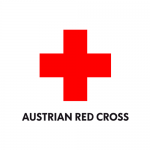 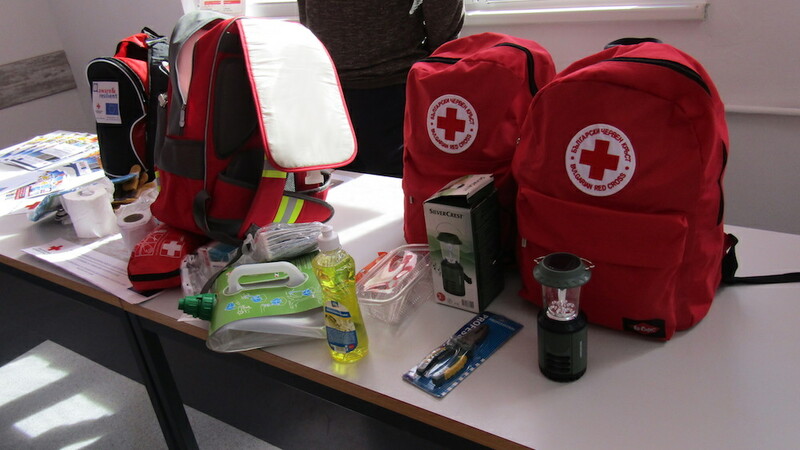 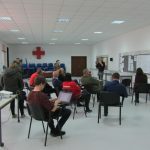 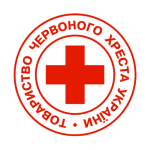 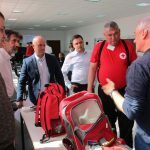 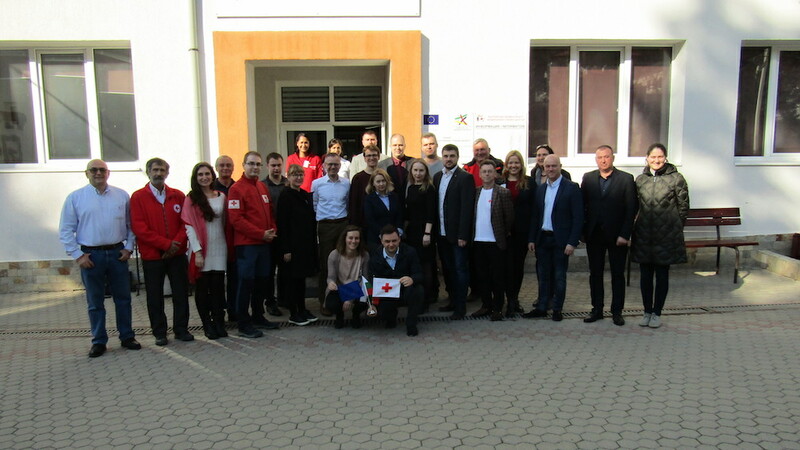 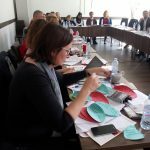 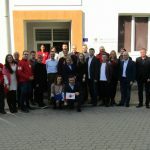 On 20 and 21 March, 2019 the ProVoice International Expert Workshop took place in the National Training Centre of the Bulgarian Red Cross, near Sofia, Bulgaria. 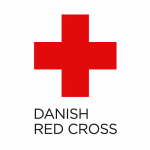 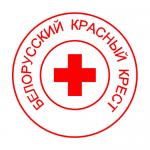 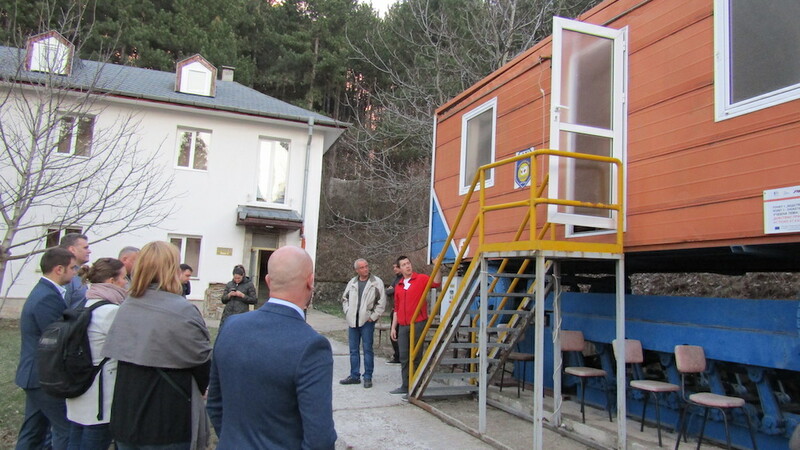 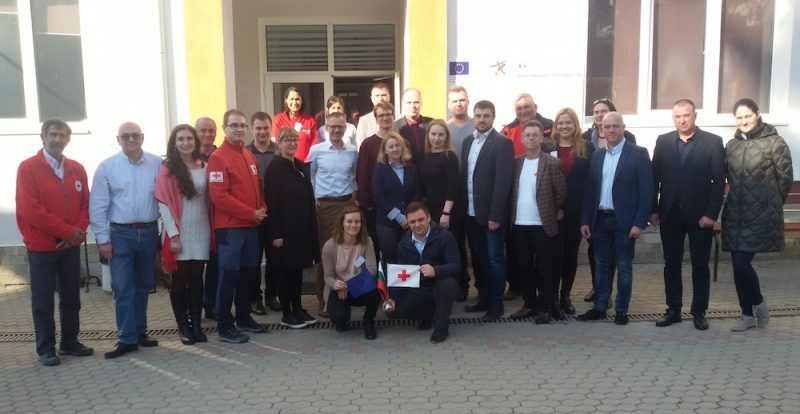 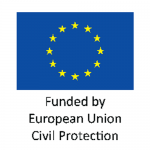 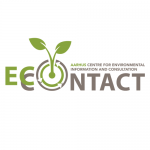 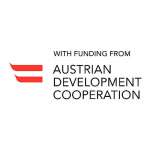 It gathered representatives of the project partners, together with representatives of the civil protection authorities from Belarus, Moldova and Ukraine, and supported by experts from the Red Cross Societies from Finland, Hungary, Italy, and Latvia as members of the project sounding board. 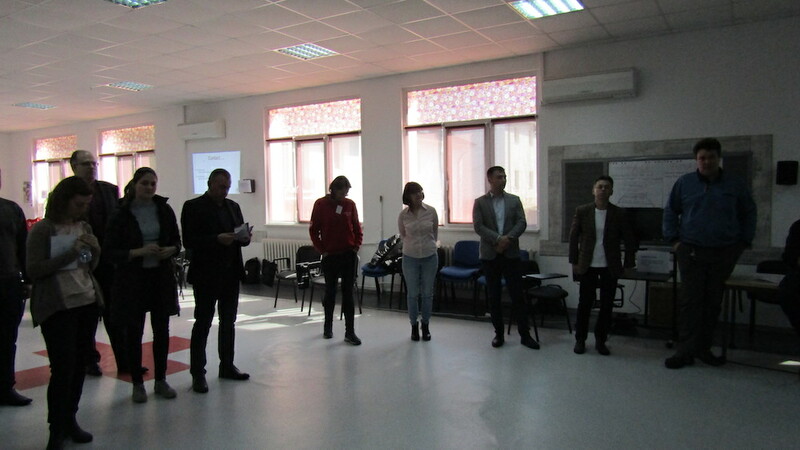 The workshop aimed to create an opportunity for participants from all organizations to learn about the current situation in Belarus, Moldova and Ukraine in the field of volunteer management, spontaneous volunteering and population awareness, to exchange their best practices and challenges and further to develop action-oriented generic recommendations and key messages with respect to these three main that can be translated into the national/local context. 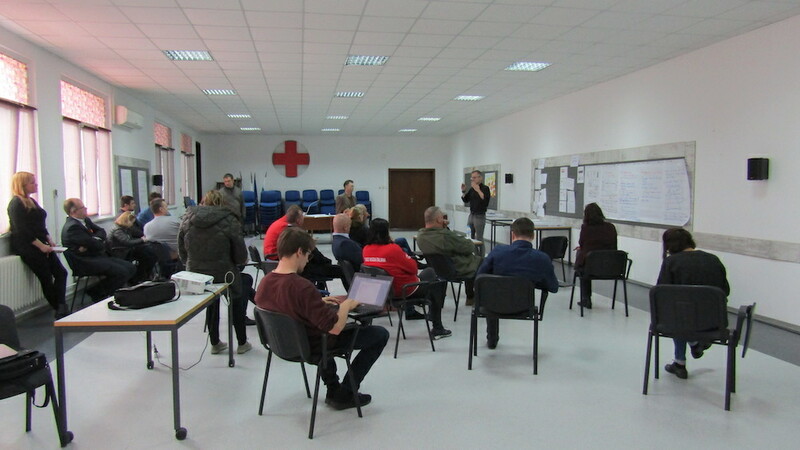 Organized in the form of an open exchange forum, participants had the opportunity to learn about the mobile application on coping with incidents and disasters, First Aid and volunteering in Belarus, materials and tools used in Bulgaria and Austria for raising population awareness – such as family disaster kit and family plans, research on management of unaffiliated volunteers in flood response in Hungary, organization of the domestic disaster preparedness and response in Denmark, new approaches to emergency volunteer management in Finland, a new initiative on measuring the social impact of volunteering in Italy, the system and work of volunteer rescuers in Moldova, population awareness raising activities and community-based emergency exercises in Latvia, the well-designed system for management of spontaneous volunteers in Austria (Team Österreich), the work of emergency response volunteers in situation of massive unrests during the 2014 revolution in Ukraine and further development, and the civil protection organization in Ukraine. 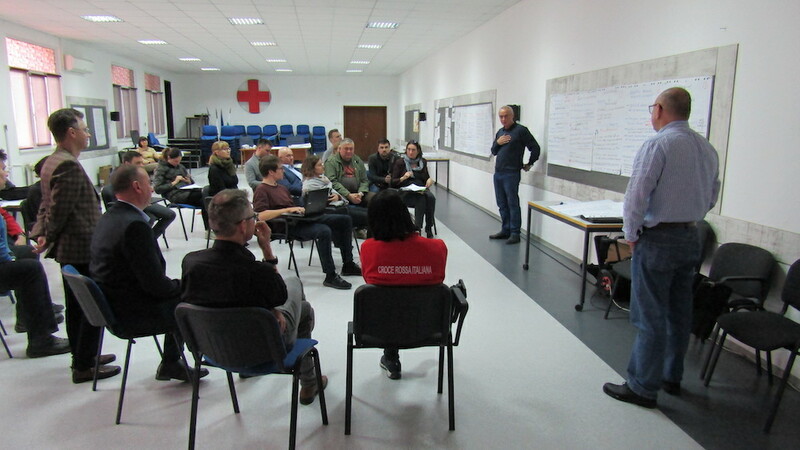 Resulting from the active exchange of best practices, participants analysed and worked together to develop a set of global recommendations in regards to each of the three main topics of the workshop, supported by practical key messages directed to the main stakeholders, including governments, civil protection authorities, civil society organizations, volunteers and general population. 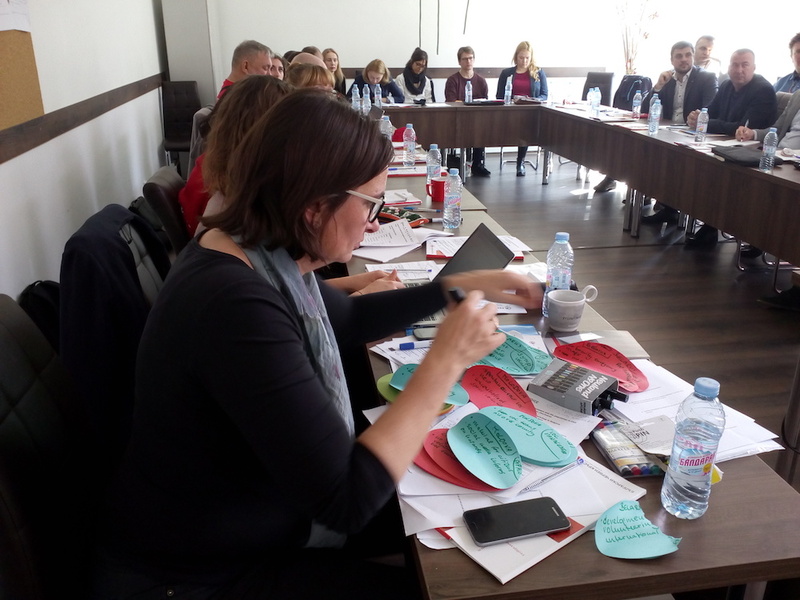 Good practices and ideas were identified by the participants from Belarus, Moldova and Ukraine for further review and possible application in the national context. 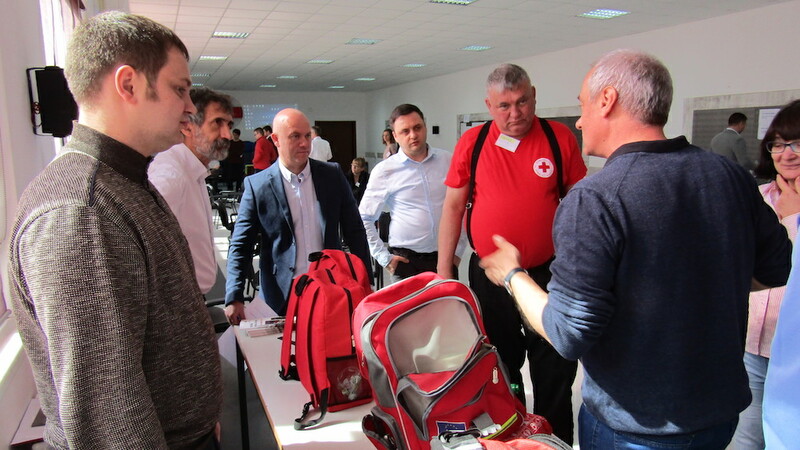 The workshop gave an excellent opportunity for participants from 10 countries involved in emergency response, volunteer management and disaster education of the population, to discuss the current issues in the field of civil protection, to exchange best practices and expertize, and ultimately, establish working relationships, which can potentially set a good basis for further cooperation even beyond the current project.